These products selectively weaken muscles. Injected into the face they soften lines and wrinkles that are created by the facial muscles. They are commonly used in the forehand area to soften frown lines and beside the eyes to soften the lines called crows feet. 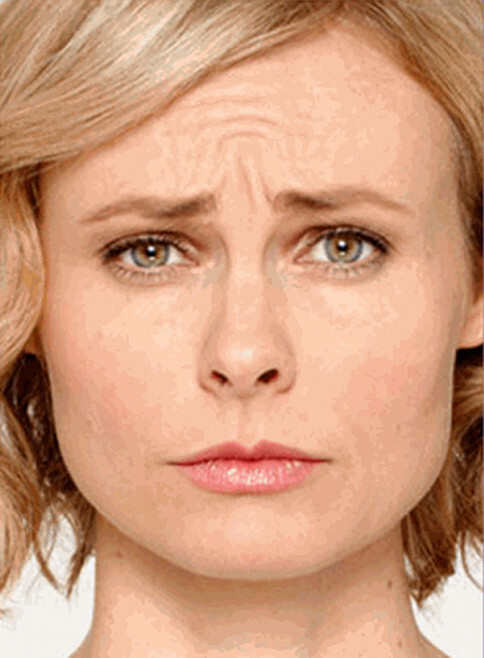 Occasionally we use Botox or similar products to soften lines around the mouth and neck. Years ago I think people did too much of the products and looked over done. If the entire forehead is paralyzed patients don’t look normal. In my practice, I use these products to selectively soften facial areas and even elevate the outer eyebrow. These are injected awake in the office with topical anesthesia or no anesthesia. These products all have slightly different properties, but work in the same way. 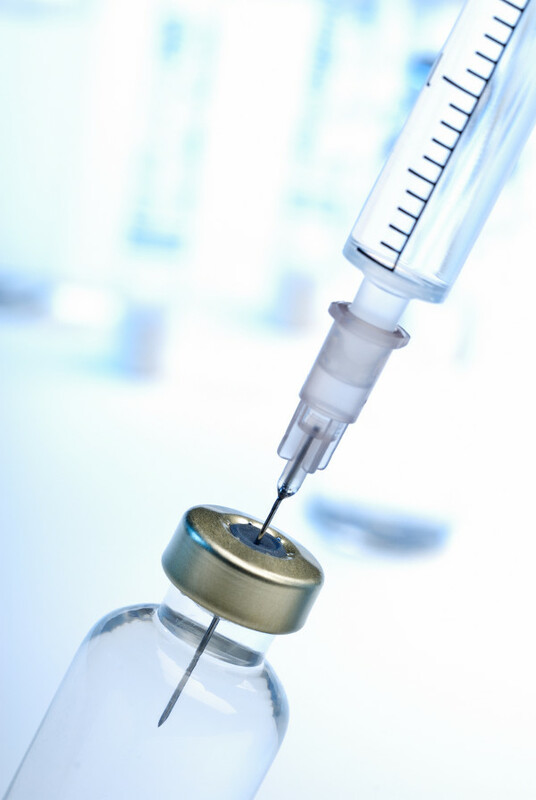 In my practice Botox cosmetic is the most popular because it is familiar to most of my patients. My patients also tend to stick with Botox because Allergan the company that makes it offers strong incentives to our patients through their “Brilliant Distinctions” program. We offer all of these fillers, but by far the top 3 are the most popular and are part of our patients “Brilliant Distinctions” program.